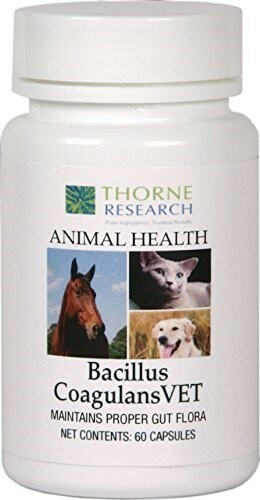 Thorne Research Animal Health Bacillus Coagulans was created. Thorne Research Arthroplex was created. 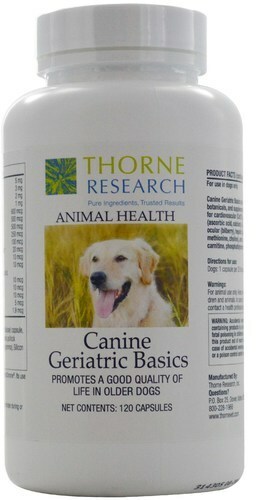 Thorne Research Bio-Cardio was created. 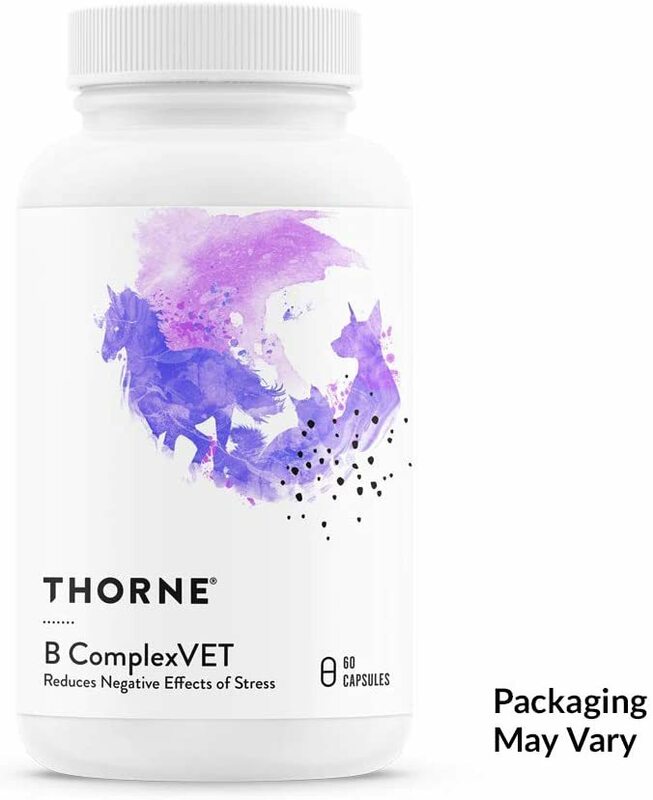 Thorne Research B ComplexVET was created. 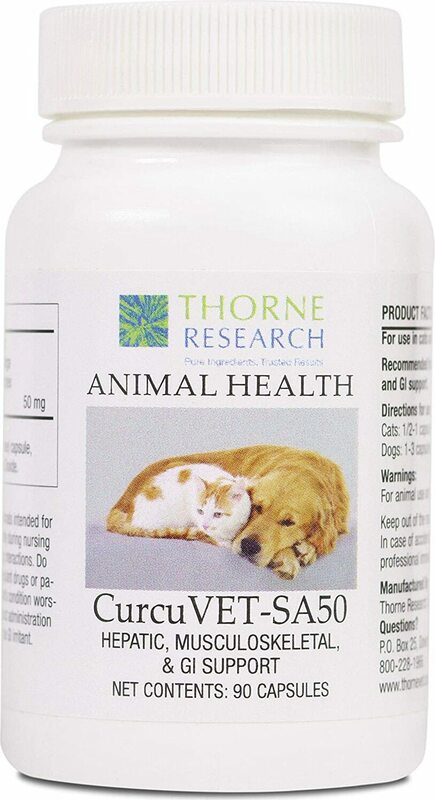 Thorne Research CurcuVET-SA was created. 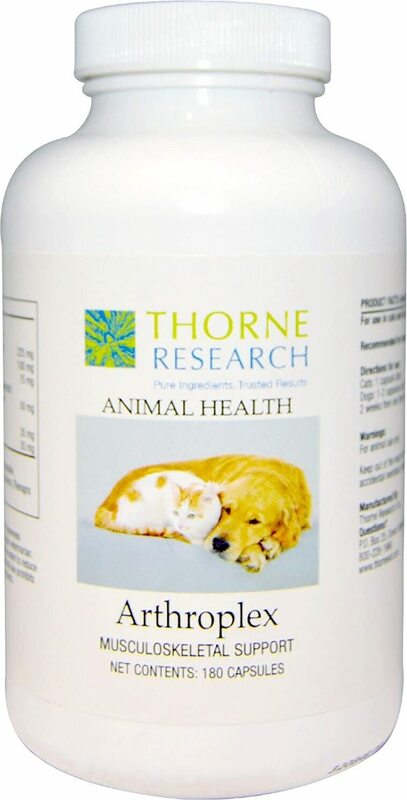 Thorne Research Gastriplex was created. Thorne Research Hepagen-Fc was created. GNC Pets Ultra Mega Shedding Formula was created. 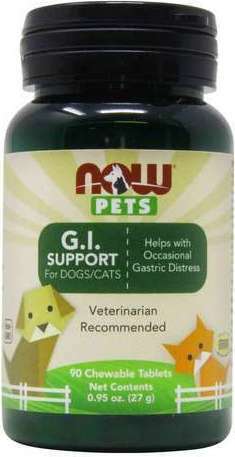 GNC Pets Fish Oil Plus Hip & Joint Support was created. 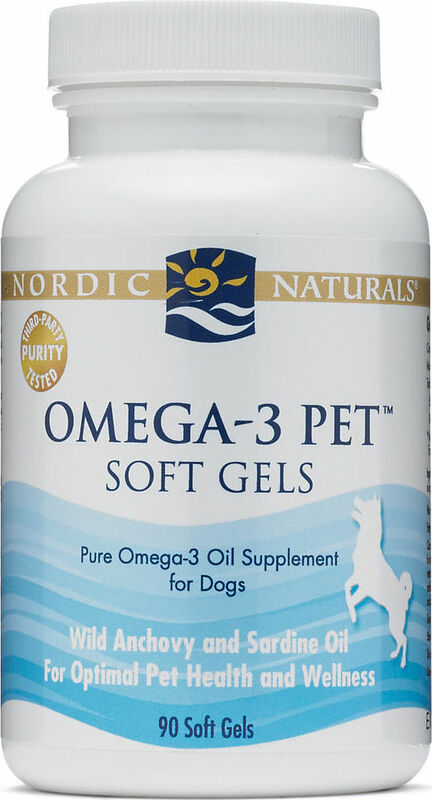 GNC Pets Mega Fish Oil Advantage was created. 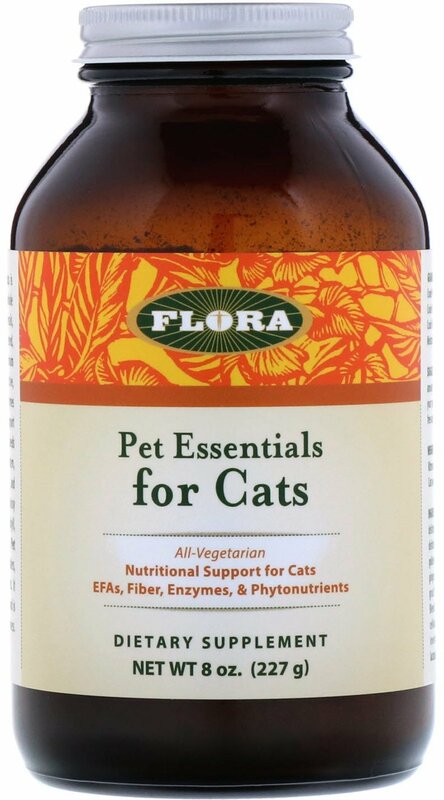 GNC Pets Mega Brewer's Yeast was created. 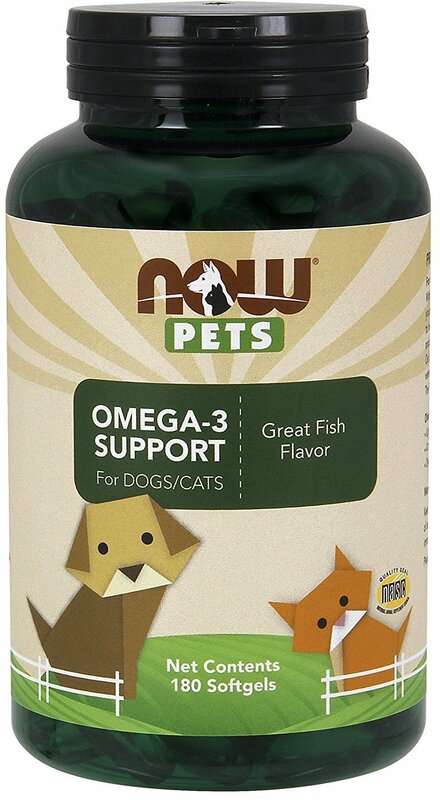 NOW Pets Omega-3 was created. 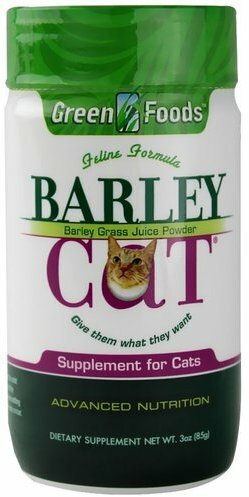 Sign up for future Pet Product news! 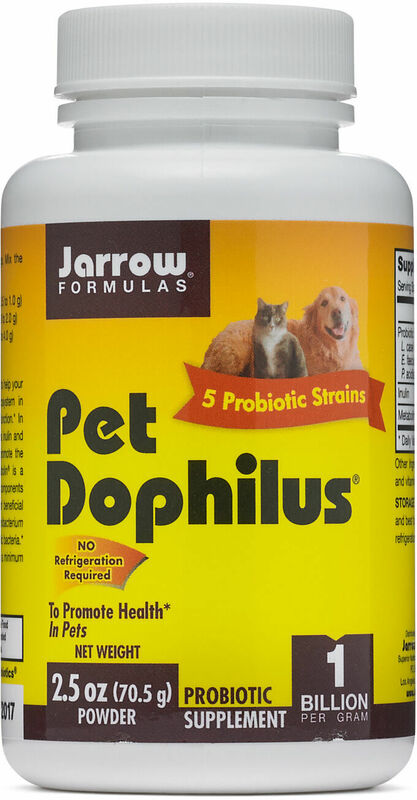 Click the button below to sign up for future Pet Product news, deals, coupons, and reviews! 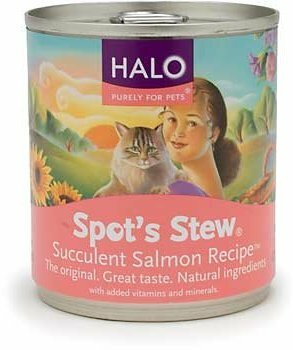 Sign up for future Pet Product deals and coupons! 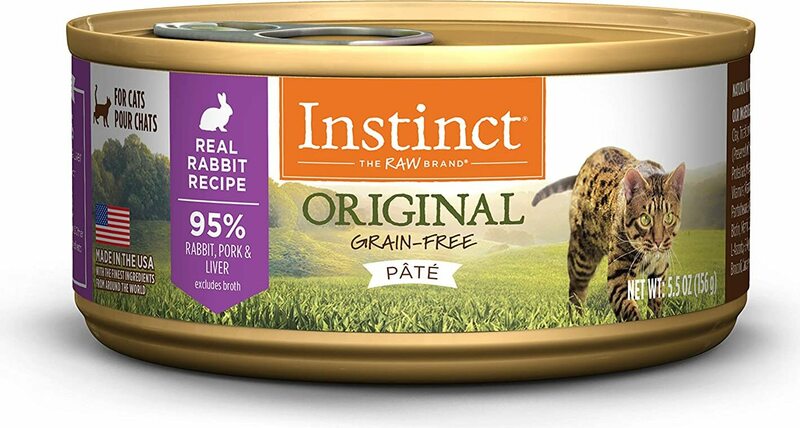 Click the button below to sign up for future Pet Product deals, news, and coupons! 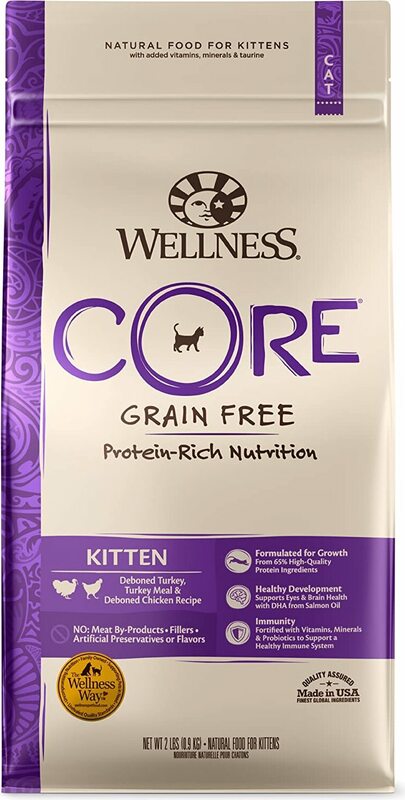 Cardiovascular Support For Dogs & Cats Gluten Free Quality Seal NASC - National Animal Supplement Council Recommended for optimal cardiovascular functioning. Arthroplex helps maintain healthy joint function by combining the proven joint protective activity of glucosamine sulfate with supportive ingredients and botanicals. $24.35 This is a Buy 1 Get 1 FREE offer! $37.11 This is a Buy 1 Get 1 FREE offer! $11.16 This is a Buy 1 Get 1 FREE offer!